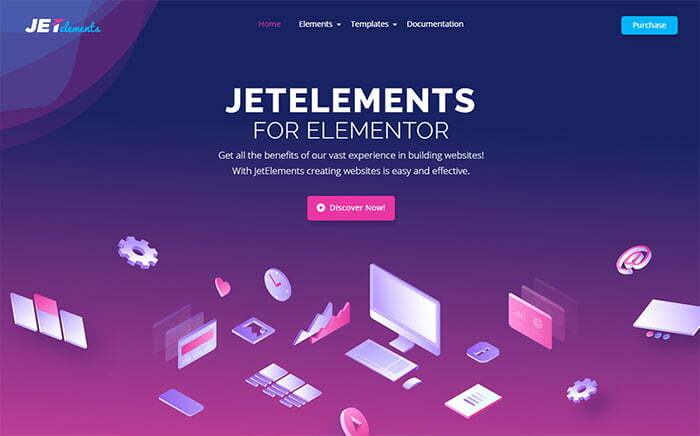 Nowadays you can find a huge collection of WordPress Elementor plugins on the Internet. We will not go deeply into strict numbers because there are really lots of them. A proper use of WordPress Elementor plugins can turn out to be a key to efficiency and power. 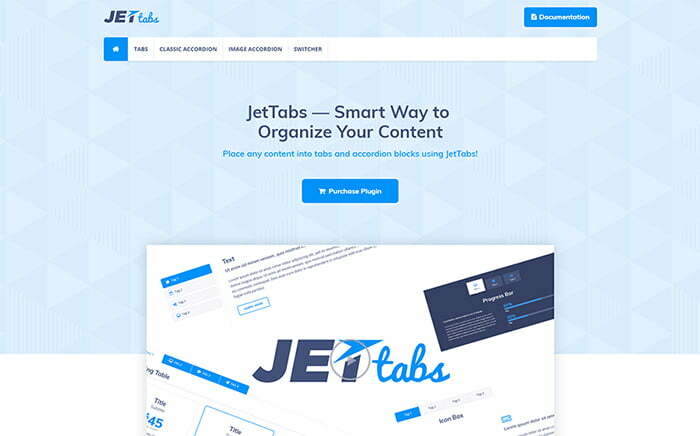 They solve different problems and provide your website with some exciting features. To cut a long story short, WordPress plugins are small apps made to extend the functionality of your brand new website. It is difficult to find a purpose that web-developers will say: there is no WordPress plugin for it. With the help of them, it will be easy to accomplish various goals. 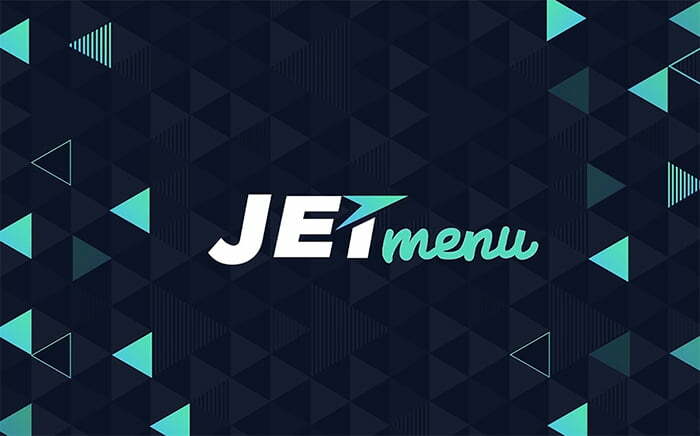 You will be able to build a powerful mega-menu, create a marvelous online-store, spice it up with different Parallax effects, and so on and so forth. an impressive selection of content modules. different vertical and horizontal layouts. an opportunity to use it with a wide range of ready-made themes (including free ones, too). A first-class addon that will do everything in its power to provide you with a simple process of website-building. It comes pre-equipped with a bunch of modules and amazing elements. Let us give you a glance at the most crucial ones. 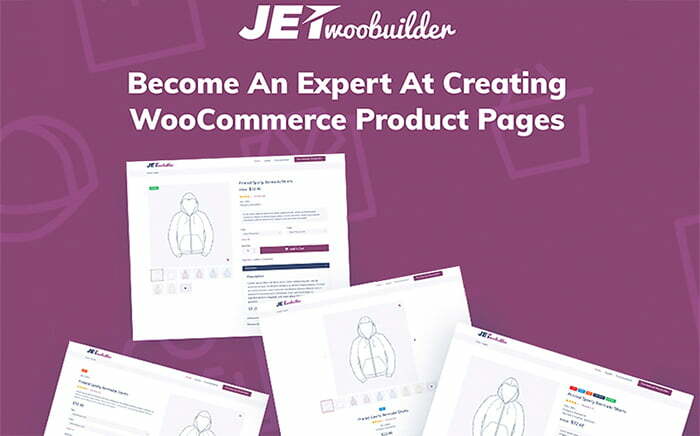 a great number of WooCommerce elements to start your online-store anytime your soul wants. 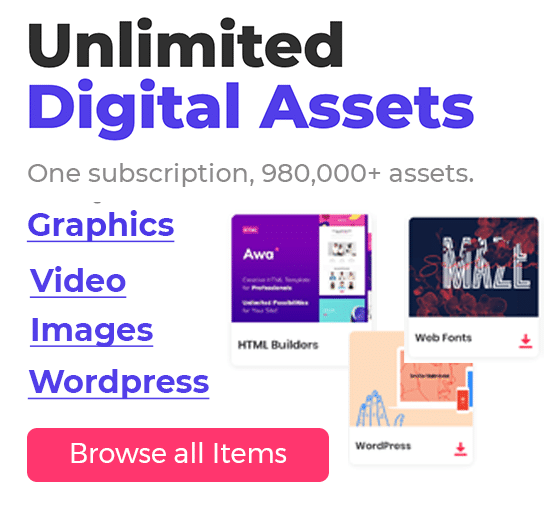 categories grid, product grid, products list, and taxonomy tiles to make your website look reliable for your target audience. multiple design settings that can be used by both professionals and novices. 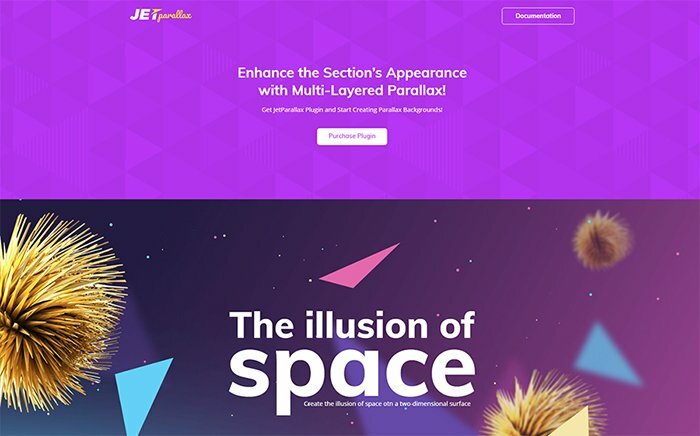 Enhance the appearance of your website together with a stunning multi-layered Parallax effect. It will be possible to create the illusion of space and let people completely immerse in your content. By means of the following options, it will be possible to win the heart of your readers. various position settings to choose the most suitable place for your effects. Do not forget that there is no need to install lots of plugins. In this case, you may face lots of issues – for example, they can easily slow down your blog. Choose the most necessary ones and make sure that your website will run smoothly together with them. If we come back to these very plugins presented on the top, you can be sure that will bring you only success. Thanks for reading!